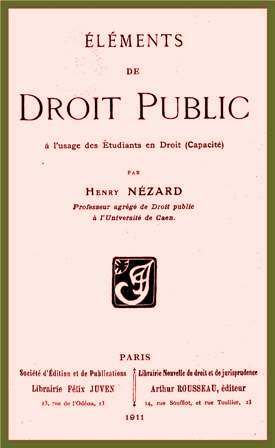 Henry NÃ©zard - Ã‰lÃ©ments de droit public Ã l\'usage des Ã©tudiants en droit (capacitÃ©) | Free eBooks Download - EBOOKEE! Posted on 2018-08-10, by flint555. 2012-03-16Nancy Eisenberg, Paul Henry Mussen, "The Roots of Prosocial Behavior in Children"
No comments for "Henry NÃ©zard - Ã‰lÃ©ments de droit public Ã l\'usage des Ã©tudiants en droit (capacitÃ©)".